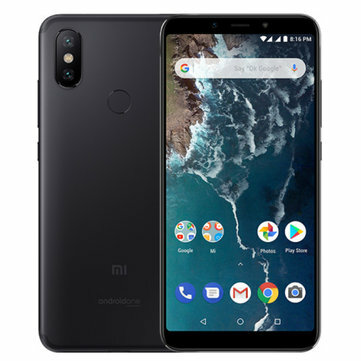 Lowest price for Xiaomi Mi A2 4GB/64GB (Global Version)! Available colors : Black, Blue, Rose. Banggood offers the Xiaomi Mi A2 4GB/64GB for $149,99. You have to use this coupon 4BGA24CC in your shopping basket to get this price.